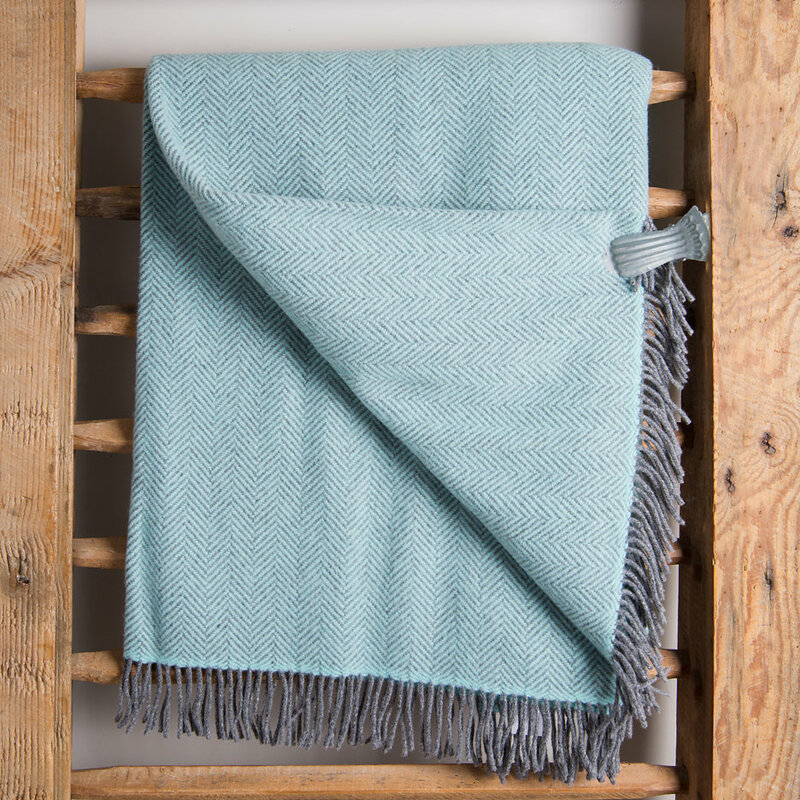 The softest, most luxurious throw in town! 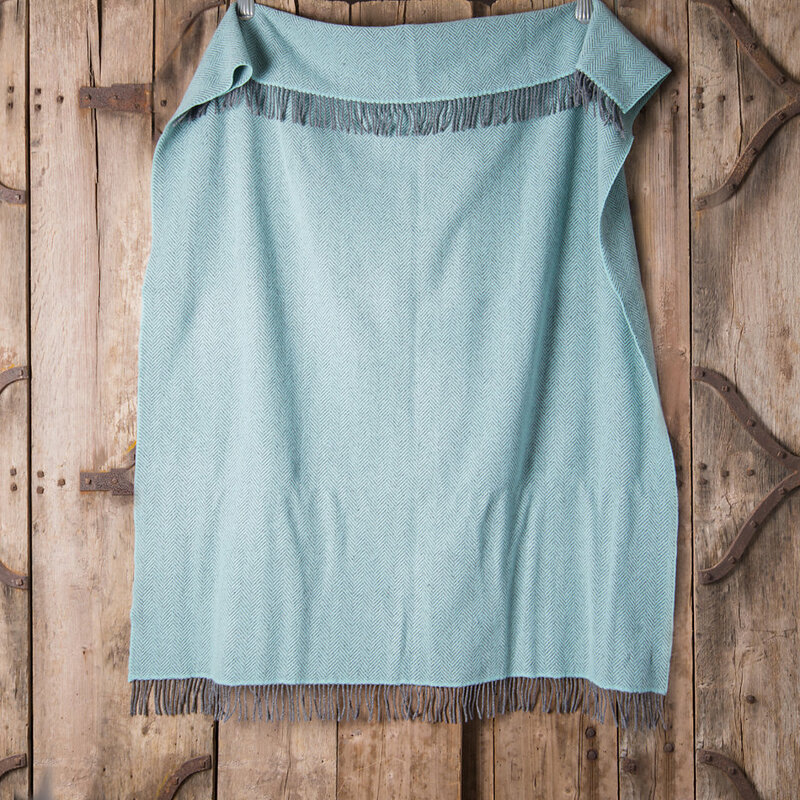 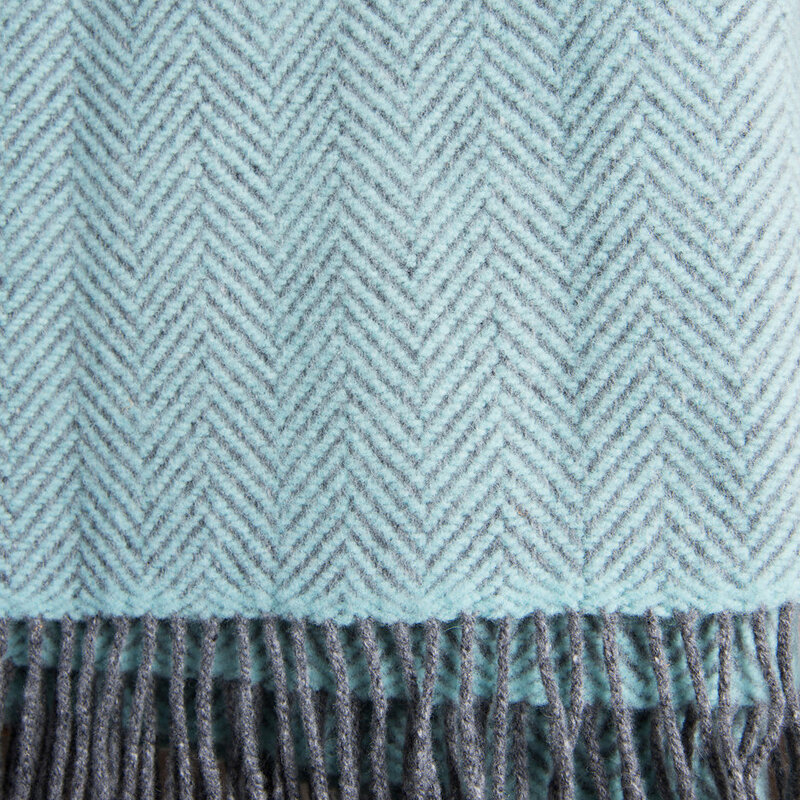 Woven from 5% cashmere and 95% merino wool it feels like 100% cashmere. 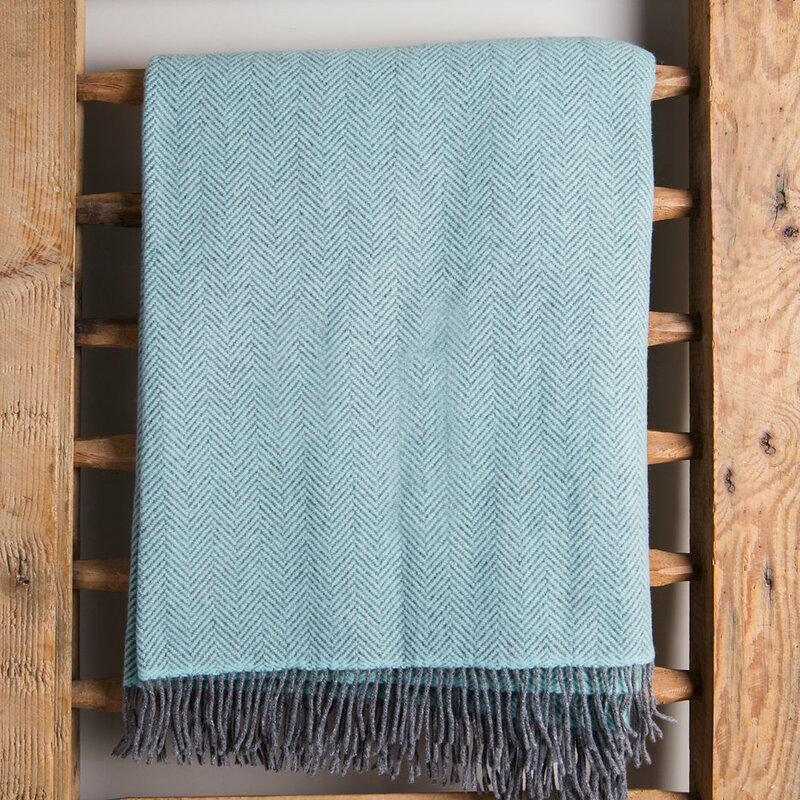 With a chunky, soft feel, this throw is wonderful to curl up in and add an extra touch of luxury to your favourite chair or bed. 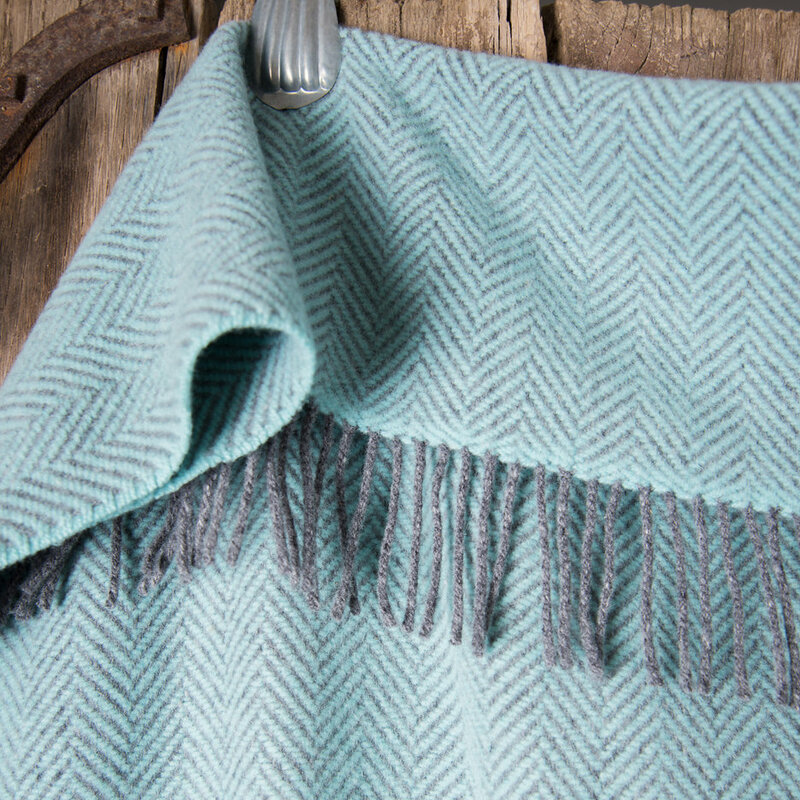 The outstanding quality and intricate herringbone weave make this a timeless classic.